Are you planning a trip outside Canada or outside your province? A Travel Insurance is just the right thing to pack in your luggage. Travel insurance is a must have when you are going on a vacation outside Canada to protect you and your family from life’s mis-happenings. You never know what spanner life could throw at you while traveling. The right travel insurance plan can help you cover any unfortunate event with ease. Without proper travel insurance, even a simple trip can end up in a nightmare. 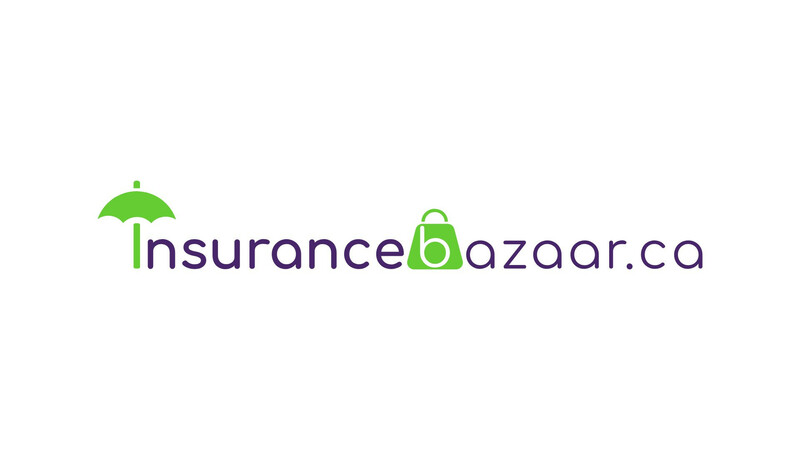 Plans from Insurancebazaar.ca can give you the right peace of mind. You will relax and enjoy more on your trip knowing that your health and accident risks are well covered. The ability to cover medical costs (including repatriation back home) gives a blanket of safety on your holiday. What Is Covered Under Travel Insurance for Canadians? Coverage for damaged goods, unexpected health emergency and lost baggage. Complete family health coverage while traveling and travel companion savings. Save more when traveling within Canada. If you are under 60 years of age, living in Canada and possess health insurance, you are classified under Rate Category A for travel insurance packages. In case you are above 60, you have to specify your medical health conditions in questionnaire and inquire about eligibility. Baggage loss (up to $1,000), emergency medical coverage (up to $5,000,000) and other multi-trip plans available. Complete coverage for long trips, multiple trips and single trips. Additional coverage can be provided as per the country to be visited. Many pre-existing conditions are covered. Provincial medical insurance plans do not cover out of province medical emergencies. These expenses can upset your budget while traveling. Unexpected expenses can get overwhelming if you are out of province. So, getting a travel insurance becomes imperative.